Rosanne Barr tearful on television. Yep she’s sad. 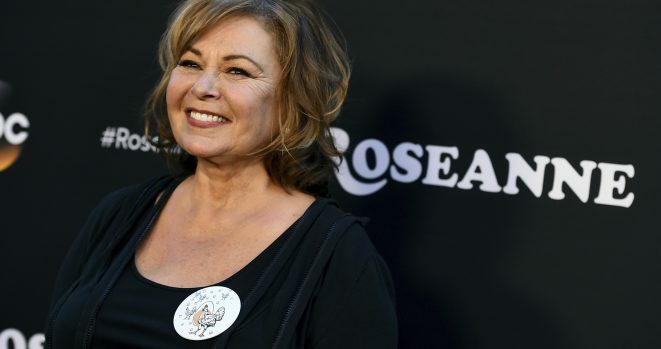 She says she has lost everything and now a re-boot of her show Rosanne is now coming back as The Connor’s without her. I hope she doesn’t do anything to hurt herself because she is very vulnerable right now.